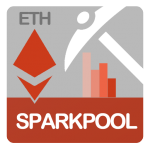 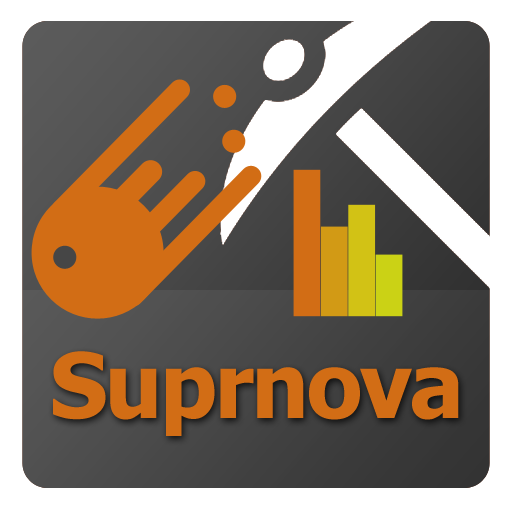 Application for monitoring your mining statistics on Suprnova.cc Pools. 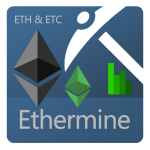 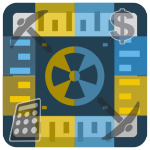 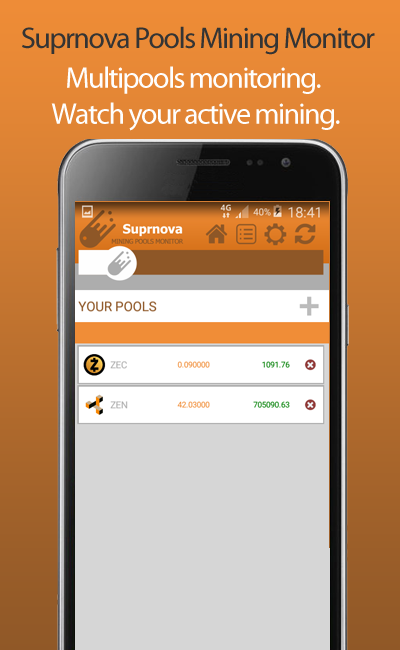 Watch hashrates, workers, balance, payouts and more with charts. 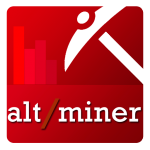 Check your miners. 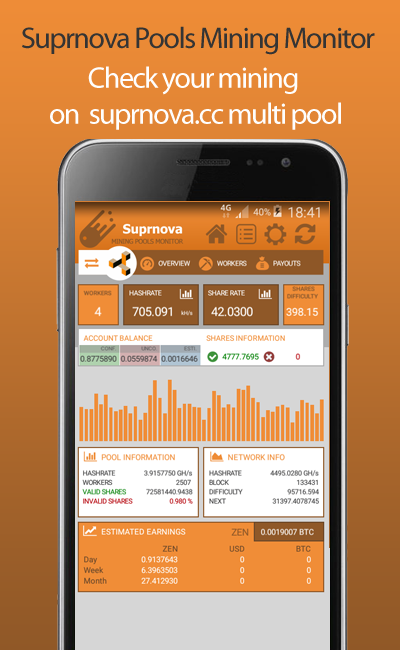 Just find your apikey in your profile on www.suprnova.cc multipool and start monitoring your rigs. 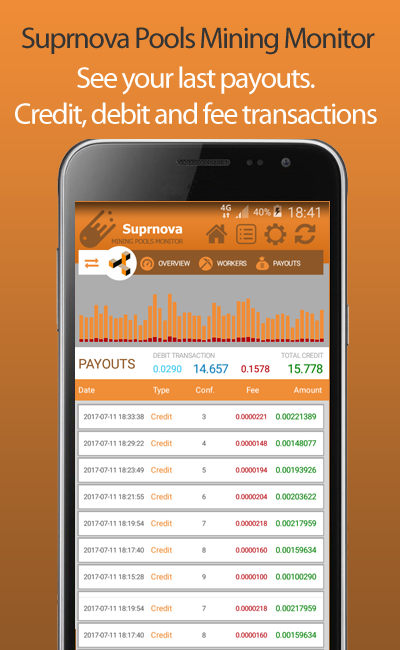 Application is still in progress, we will greatly appreciated your feedback and ideas for better functioning. 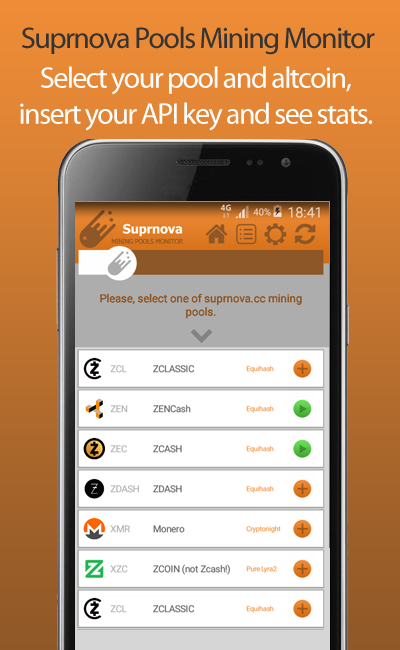 We are testing this Suprnova monitor for these pools. 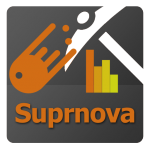 We will add any other from suprnova.cc, just contact us.